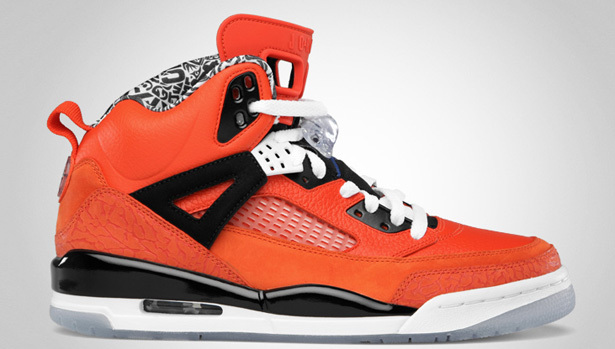 Two former Spike Lee exclusive colorways of the Jordan Spiz'ike will be releasing next month. 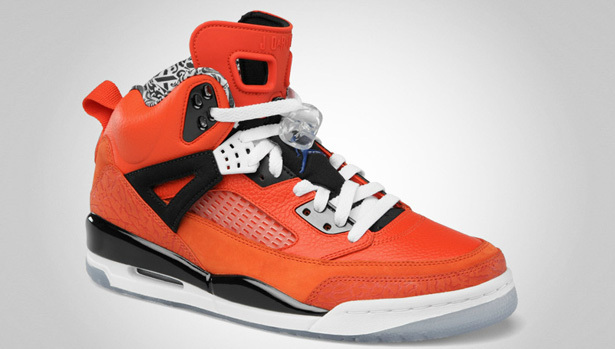 For a few months now, we have been seeing more and more images of the New York Knicks inspired Jordan Spiz'ike colorways. During that time span, no release information has been available. 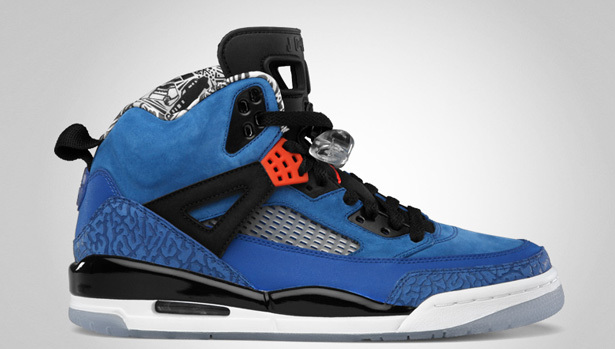 With a new colorway releasing in February 2012, some assumed they were an early 2012 drop. Others figured for a QS style release sometime before the end of 2011. Well today, we have the official information. No longer a Spike Lee exclusive, you will have your chance at these two colorways in just a few short weeks. Dropping on November 5th, the same day as the 2011 Nike Doernbecher Freestyle Collection. 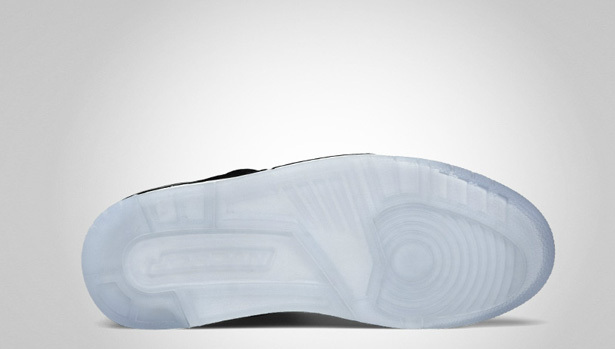 They will retail for the usual $175 and be available in men's sizes only. 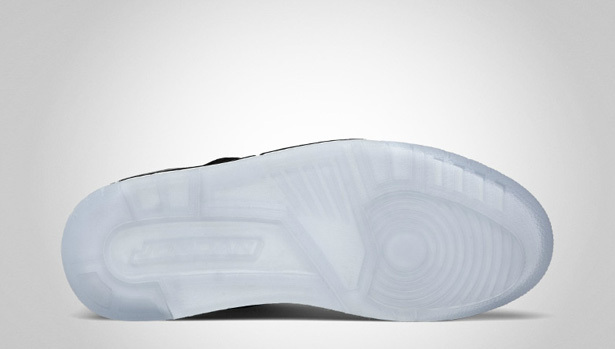 Look for them to be a limited release available at select Jordan Brand accounts. 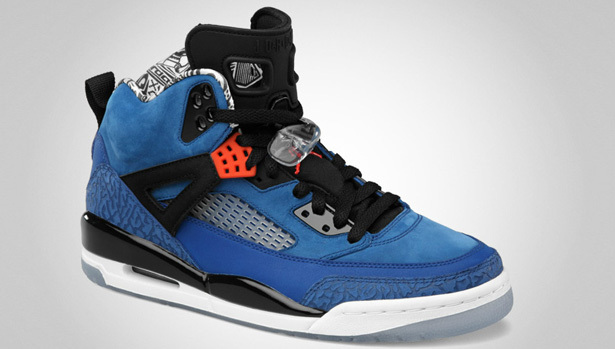 With two more shoes to add to the already crowded 4th quarter 2011 launch list, will you be going after either of these two Jordan Spiz'ike colorways?